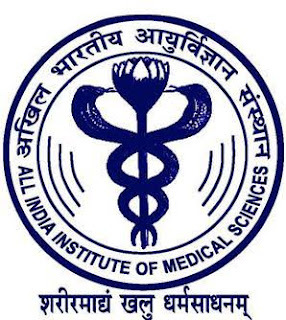 All India Institute of Medical Sciences (AIIMS) Rishikesh invites application for the post 1126 Staff Nurse (Nursing Officer) on Direct Recruitment basis. Last Date For Apply 12, March 2018. Details related to the post are given below.Candidate can also get detailed official advertisement by logging on to the link given below. Minimum & Maximum age limit is 21 to 35 years as on 22.01.2018.Age relaxation as per rule. B.Sc Nursing (4 year course) from a recognized institute/ University OR B.Sc. (Post-certificate) or equivalent such as B.Sc Nursing (Post Basic) (2 year course) from a recognized institute/ university OR Diploma in General Nursing Midwifery from an Indian Nursing Council recognized Institution or University. Selection will be based on Written Test / Skill Test / Interview. Interested candidates may Apply Online through the website http://www.aiimsrishikesh.edu.in/ from 22.01.2018 to 12.03.2018 till 23:59 PM. thereafter link will be disabled.